Hevel Group of Companies and RPE “TAIS” LLC worked out a high-performance and record-breaking space solar cell battery. 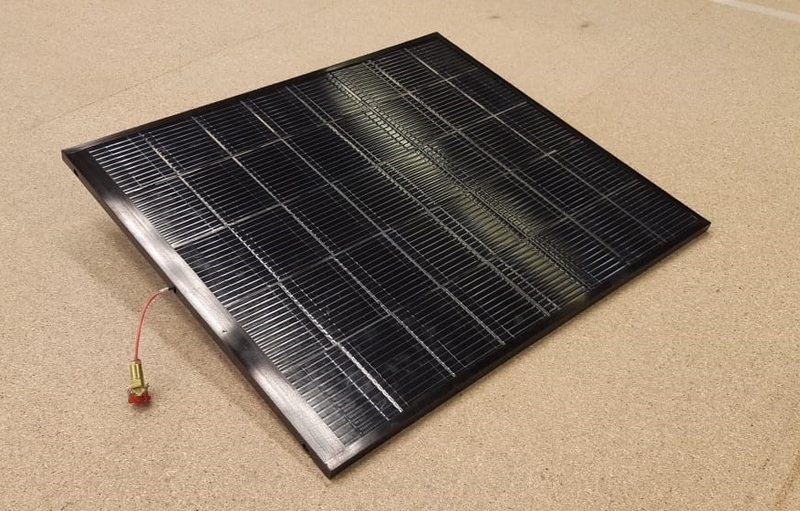 Moreover, the coefficient of solar energy conversion in AM1.5 standard spectrum exceeds 22%, while the specific mass of the solar panel does not exceed 1.5 kg/m2. The solar system has successfully passed the tests in a vacuum and critical temperatures (from –160 to + 120 °С) without any kind of characteristic deviations. thout characteristics degradation. In contrast to traditional solar elements based on three-stage gallium arsenide converter, the new solar panel is 30% more efficient and its cost is significantly lower what enables wide application in commercial and scientific spacecraft. Withstood off-line tests successfully the sample of the solar battery has been already passing complex tests as part of a promising space device model. The resistance tests of the developed solar battery are lieing ahead. Such tests includes UV resistance, ionizing radiation withstand, oxygen plasma resistance. Among thise resistance tests there will be tests to check its resource and reliability parameters. In Dubai Hevel Group presented HJT PV modules at the international exhibition WETEX 2018 dedicated to water treatment technologies, energy technologies and enviroment protection. This contest held from 23 to 25 October 2018 as part of “Green Week”. The company presented its production samples and specialities: double-sided and semi-flexiable solar panels. 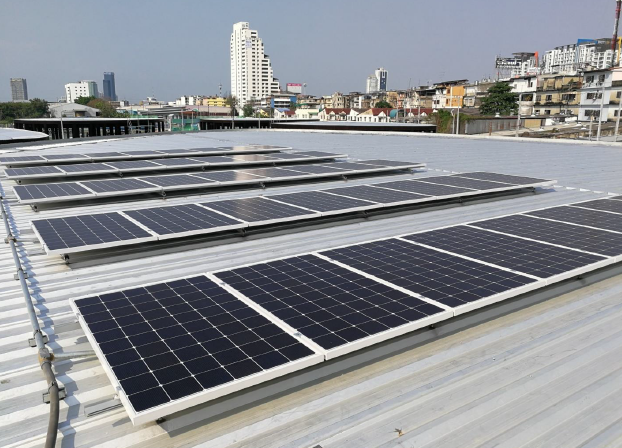 Hevel Group has supplied 279 kW of heterojunction solar modules to one of the largest oil and gas companies in Thailand – Bangchak Corporation Plc. HJT modules are installed on top of Bangchak Corporation’s infrastructure units. “Bangchak’s vision, ‘evolving greenovation’, comes from our belief that green innovation is the key to solving the social and environmental challenges of the modern world, told Chaiwat Kovavisarach – President and CEO of Bangchak Corporation, Our flagship ‘greenovative experience’ service station embodies this spirit of innovation, and hence our choice of incorporating Hevel’s high efficiency HJT solar modules into our unique ‘green community energy management system’, and our commitment to offer the latest technology to our customers”. 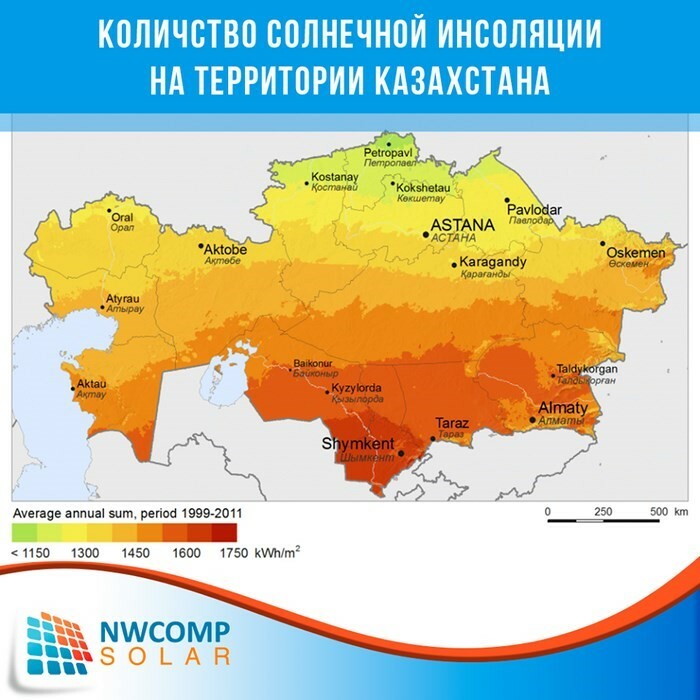 won the award of contract and will build two solar plants totaling 70 MW in Kazakhstan. According to the analysts the invests might reach 4.6 – 8.5 billion roubles. It is great time to entry into an international market: in the Russian Federation the prolongation mechanism of green generation is discussed ardently and its key criteria may be export. Hevel Group was awarded 15-year PPAs for the sale of power from two solar plants totaling 70 MW from 150 MW, which will be located in southern Kazakhstan where solar insolation is about 1800 kWh/ m2 annually so that guarantees high rates. It will be commissioned between 2019 and 2020. As a result of tender the cost sank down to $0,05–0,06 for 1 kWt/h. 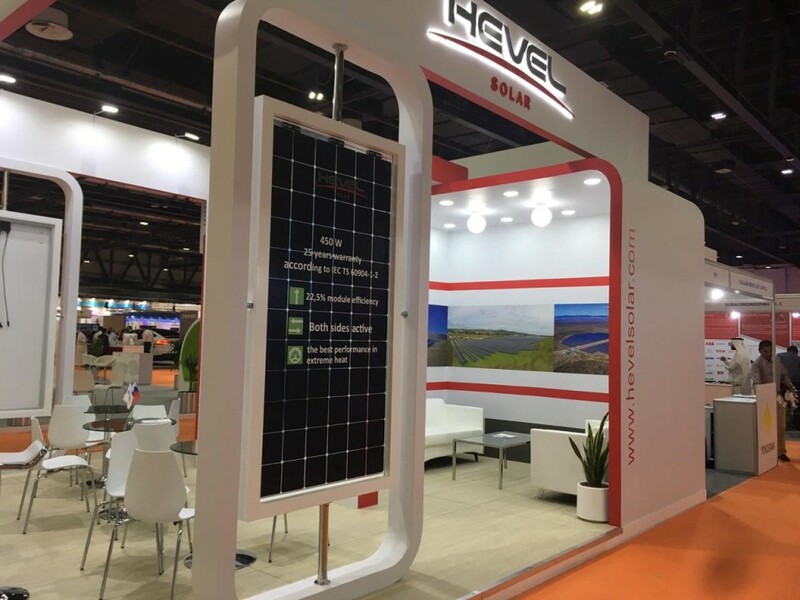 Hevel Group’s CEO Igor Shakhray eleborates that CAPEX of solar power plants in Russia after the last bidding round is already at a competitive level and Hevel will continue to decline it by investing in R&D, developing new advanced technologies and launching new products entried the international market. “Such support will make it possible to continue to compete in foreign markets and thereby increase the volume of investments in the industrial and scientific sphere in Russia,” considers Igor Shakhray. The Hevel’s project portfolio now amounts to 907 MW of solar power capacities.